The second largest of Spain’s Balearic Islands after Majorca, Minorca is possibly the best suited of the archipelago for sailing holidays. 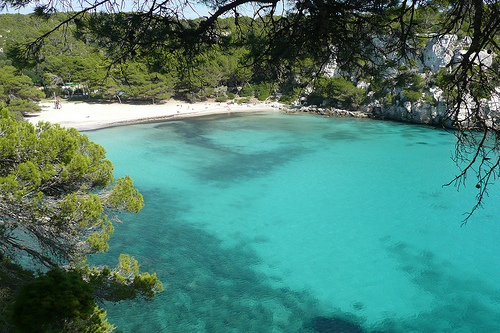 Menorca (as it is known in both Spanish and locally spoken Catalan) is quieter, with less high rise developments, than sisters Majorca and Ibiza but has as many beaches as both of them combined, and what’s more you’ve got a much better chance of finding a stretch of pristine white sand for yourself. On top of that the island boasts fascinating traces of its Talaiotic history, via its megalithic stone monuments, retains many sleep fishing villages, has fantastic cheeses and a love affair of gin (from it’s stint under British rule in the 18th century). Factor in a fantastic climate, with warm weather nearly year round, light to moderate winds most days (except when the stronger “Tramontana” or north wind is blowing) and frequent hot air currents in summer, and you have a near perfect destination to charter a yacht and get sailing! 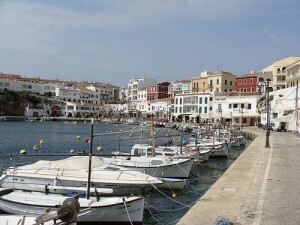 Minorca’s main port is known as Mahon (or ‘Mao’ locally). In fact it was made capital of the island by the British thanks to its 5km long, 1km wide and 15-30km deep natural harbour – the second largest natural harbour in the world after Pearl Harbour! 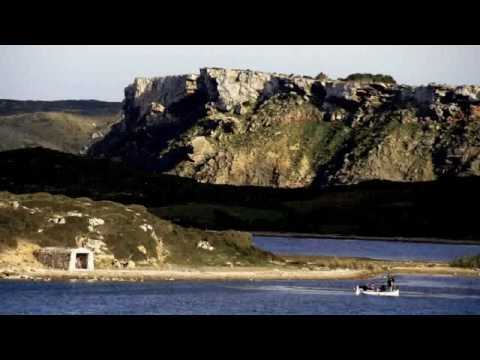 Naturally this is an obvious starting point of any sailing trip as there is no shortage of yacht charter companies operating out of Mahon and luxury boats glide in and out of the port all day during high season. 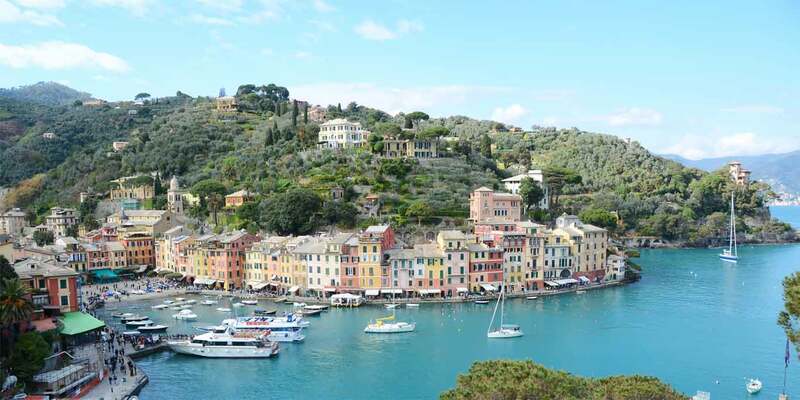 It’s well worth spending a day or two here to explore the many historical buildings, such as the Church of Santa Maria home to a great organ with over 3000 pipes and the old lighthouse, whilst a number of great beaches plus the Albufera lagoon are nearby. As the capital its also home to a lively restaurant and nightlife scene if tasting the local tapas, seafood, the formatge de Mao (‘Mahon cheese’) and beers is a priority. Be sure to stop off at the Xoriguer Gin Distillery at the Moll de Ponent dockside. This distillery uses vast copper stills essential to produce the island’s top quality gin – arguably the best in Spain. From Mahon you may want to set sail clockwise where the beaches of the Southern Coast of Menorca await – beaches such as Son Bou, a huge 3 kilometre stretch of fine sand loved by sun worshippers and popular with windsurfers. It’s a bit touristic of course so keep your eyes out for quieter spots en route if you prefer a bit of privacy. Keep sailing westwards and you’ll reach Minorca’s second biggest town, Ciutadella. Aside from a romantic port to moor your yacht in, this historic town is full of 17th Century Italian architecture, and one or two Gothic greats – such as the Ciutadella Cathedral, an extraordinary 13th century church replete with mythological stone carvings and Neo-Gothic awnings. There are also plenty more great beaches nearby. Once you’ve exhausted Minorca’s charms you could continue your sailing vacation by heading over to neighbours Majorca, Ibiza and Formentera. Try our search engine to compare prices on boats for hire on the island. We have around 20 vessels stationed in Mahon harbour. If you can’t find what you’re looking for however drop us a line as we have several more yachts offline.